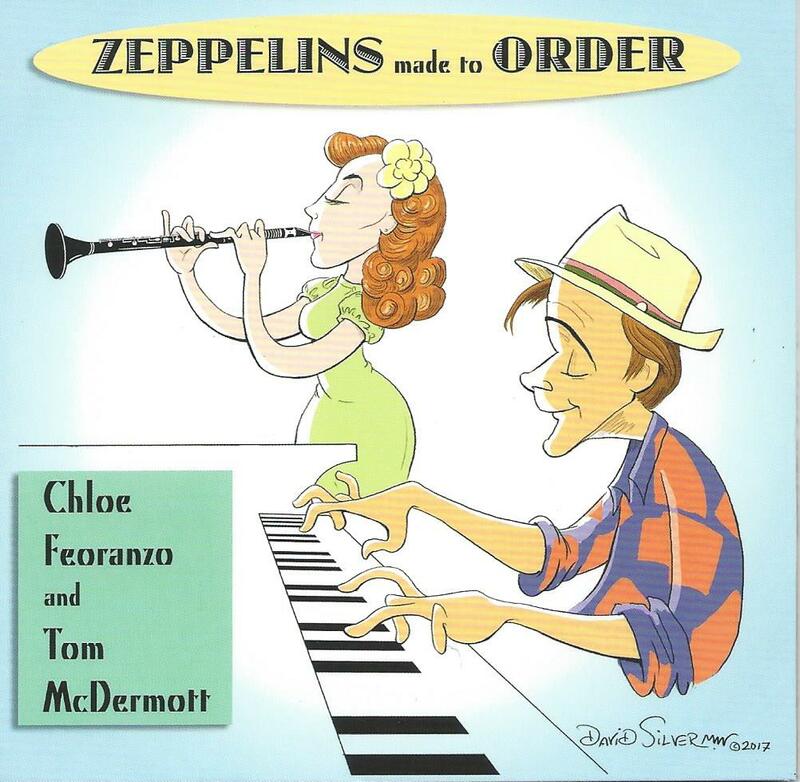 My new CD with the amazing, new-to-New Orleans talent Chloe Feoranzo is out! With brilliant caricatures by David Silverman of Simpsons fame! 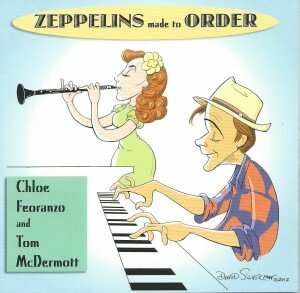 Chloe will be on many of my jazzfest gigs, including the Fairgrounds, Buffa’s, both piano nights, Louisiana Music Factory in-store, and others. Available from the Louisiana Music Factory or directly from me at tmcd@ix.netcom.com, or at any of my gigs.